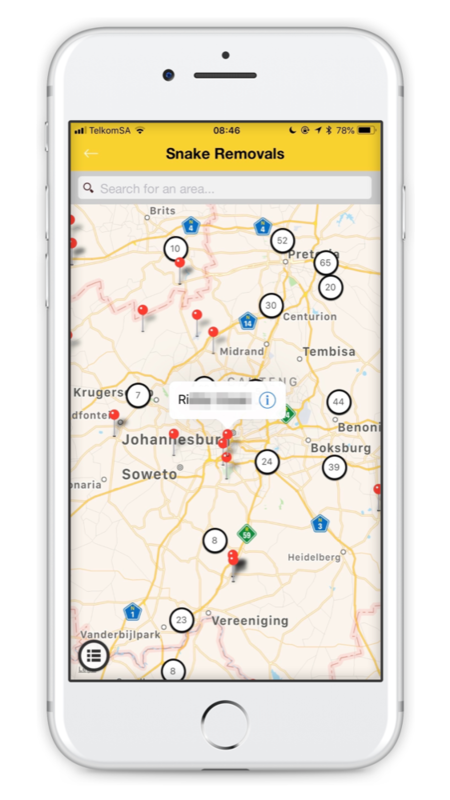 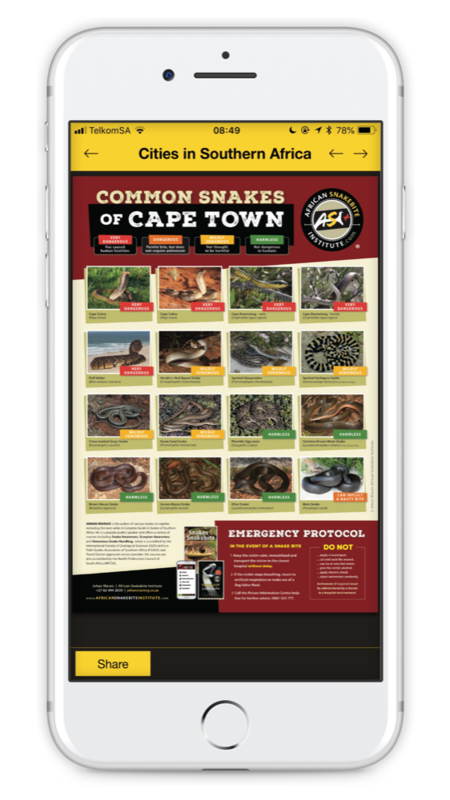 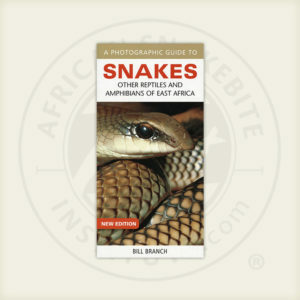 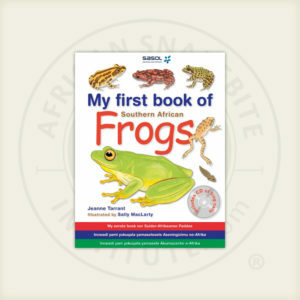 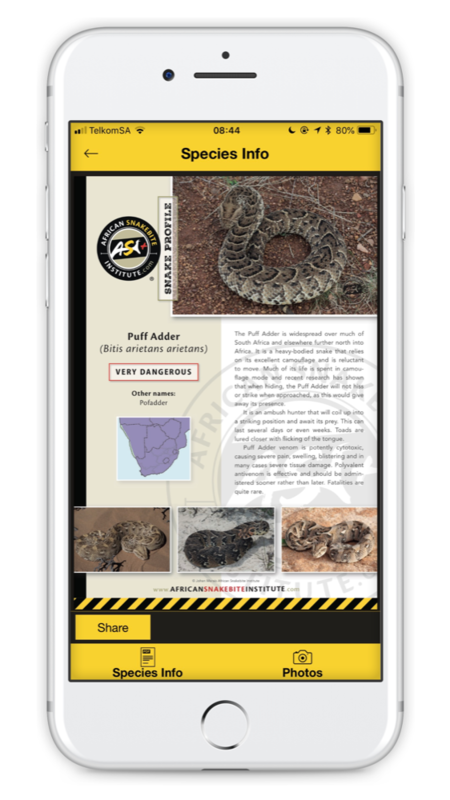 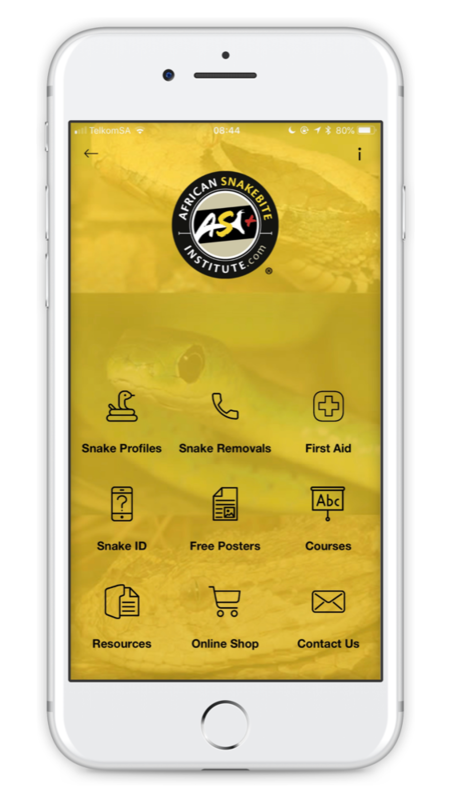 Simple icons, distribution maps, succinct text and numerous full-colour photographs assist with easy identification of snakes commonly encountered in the region. 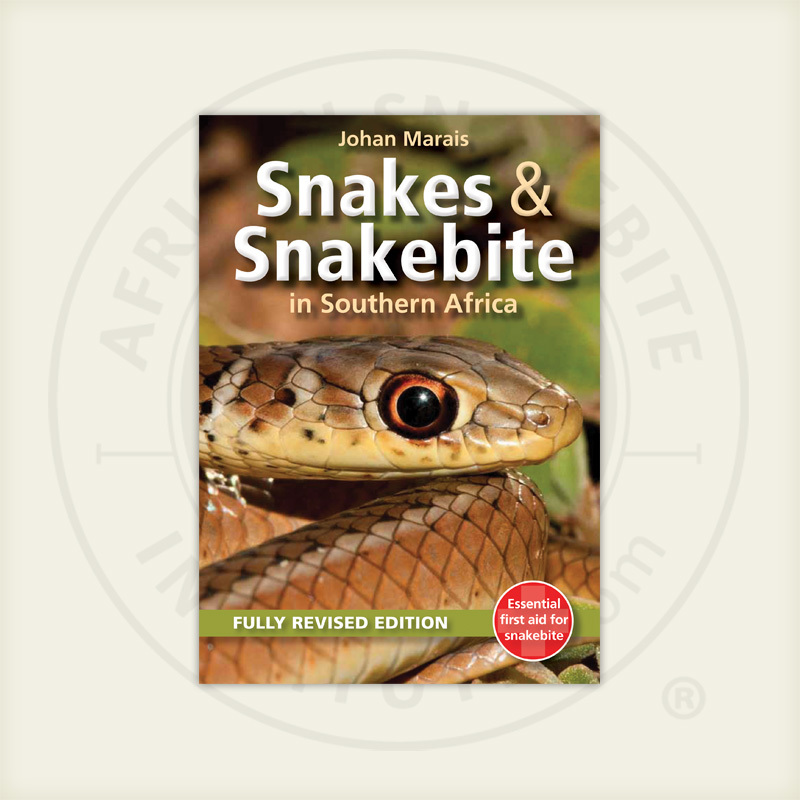 Symptoms and treatment of snakebites are described, providing the reader with vital first-aid information. 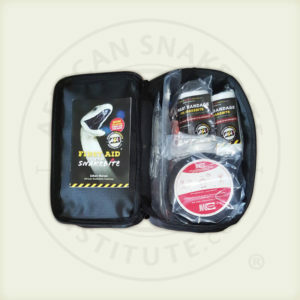 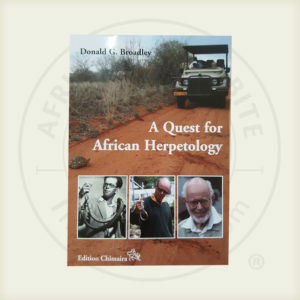 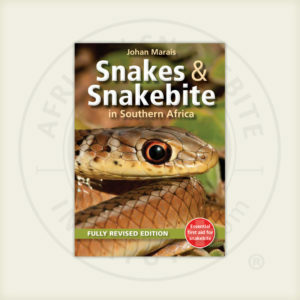 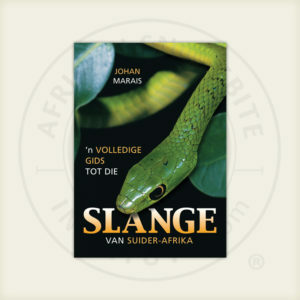 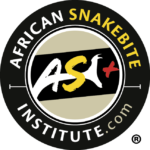 Clear, practical and easy-to-use, Snakes and Snakebite in Southern Africa will prove invaluable to all those with outdoor interests.